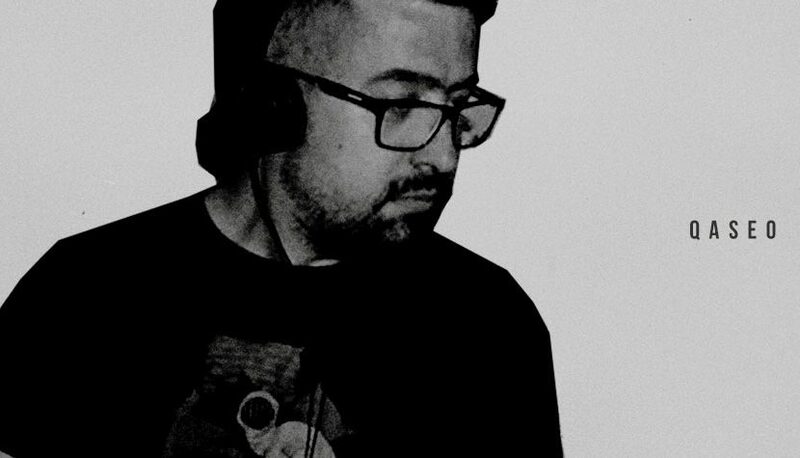 Qaseo (aka Dimitar Vassilev) has a rich background in music both as a DJ & producer. He cut his DJing teeth with Drum n Bass back in the late 90s. Recording his own stuff from 1997 on under different aliases (The Bulgarian, Mr. Elastik). Currently hailing from Bulgaria, Qaseo is the funkiest element of the KOMPONENTI collective as already showcased on his first release for the label – SPK008.